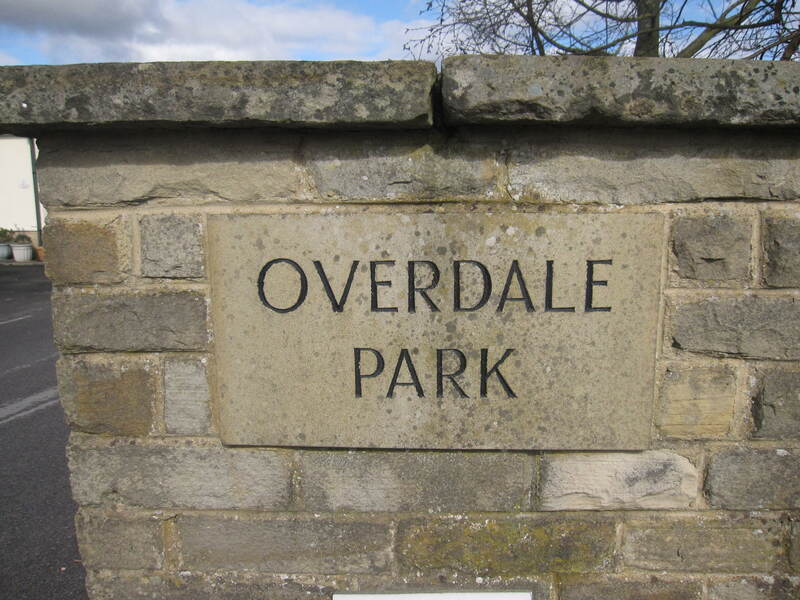 Overdale Park has been a family run business for the past 36 years. 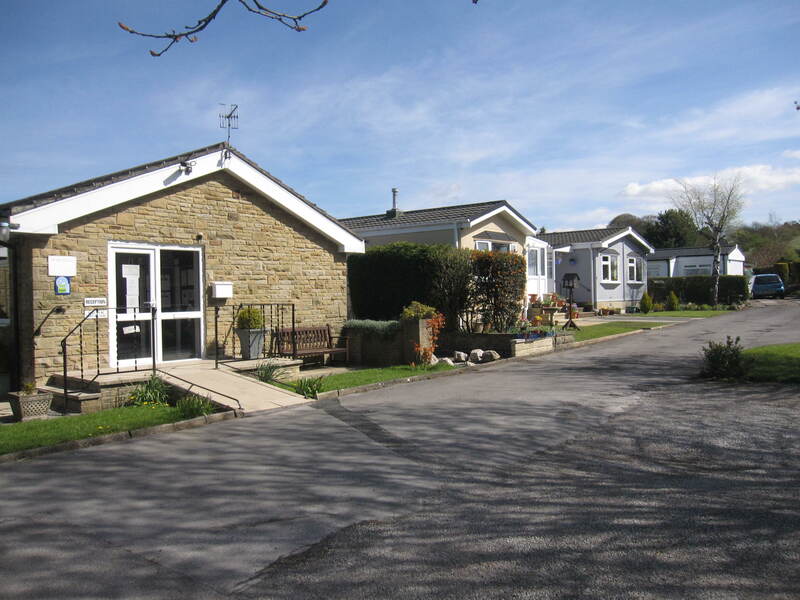 Set in its own landscaped grounds with a central green area, Overdale Park has commanding views over the surrounding Yorkshire Dales and is within easy reach of many popular locations within the North of England. 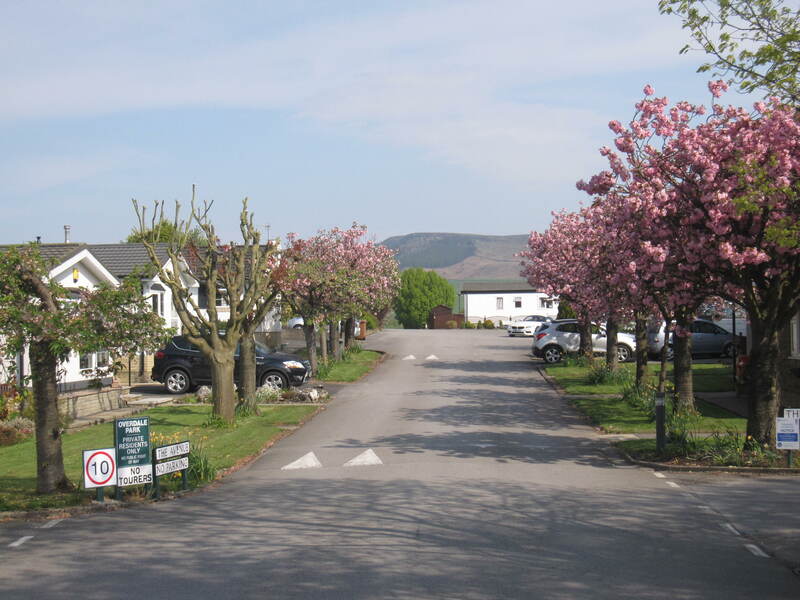 The park is a member of the British Holiday and Home Parks Association, which ensures high standards are maintained. 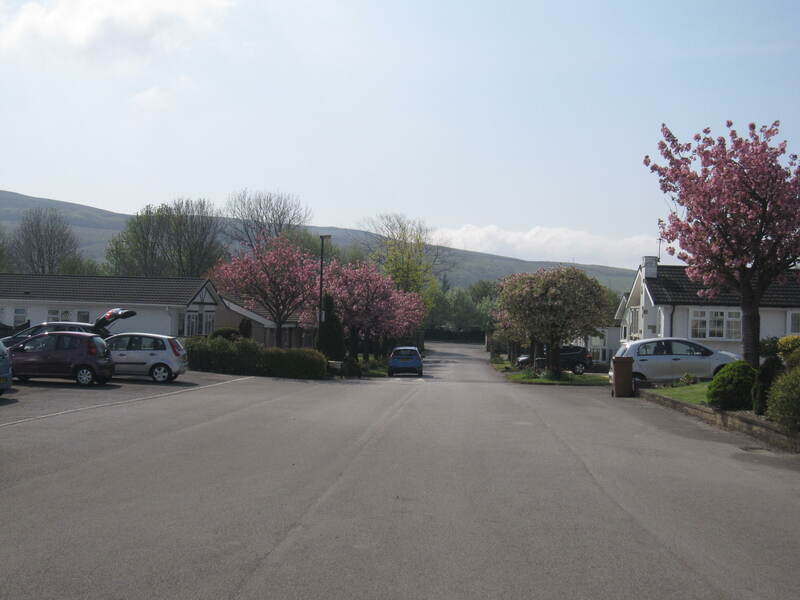 The park is also registered under the prestigious 10 year Gold Standard Warranty Scheme.